No PCIE required. Whisper quiet and cool. Nice upgrade from a 1GB GPU. Very compatible with previous generation Intel. Perfect to start in the world of PC Gaming, of all, this is the best that adapts to the cost / benefit, allowing you to play all games today with medium and high graphics (comparable to today's consoles) If you want to play on PC without being so demanding for graphics, this is your card. This little card works surprisingly well. I bought this because it was the cheapest that supported Oculus. 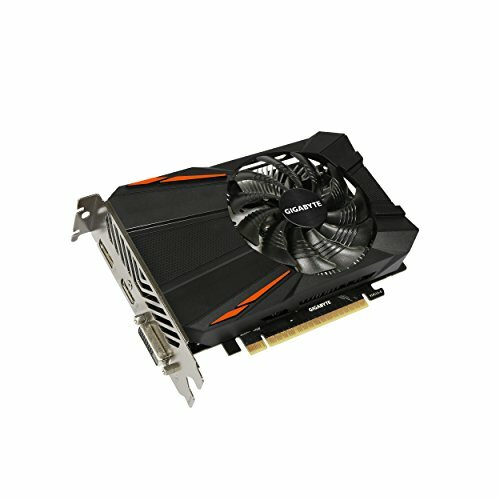 1080's were insanely priced in January (still are **** priced). 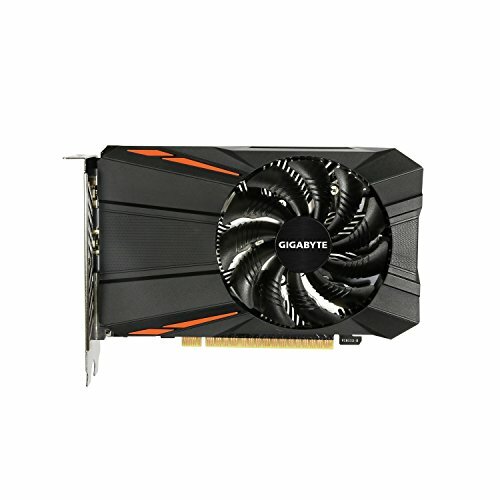 Have been waiting for 1080 prices to drop to a reasonable price range, in the meantime this card has been great. You get what you pay for. Obviously is still a great card, but the plastic shroud lets it down. 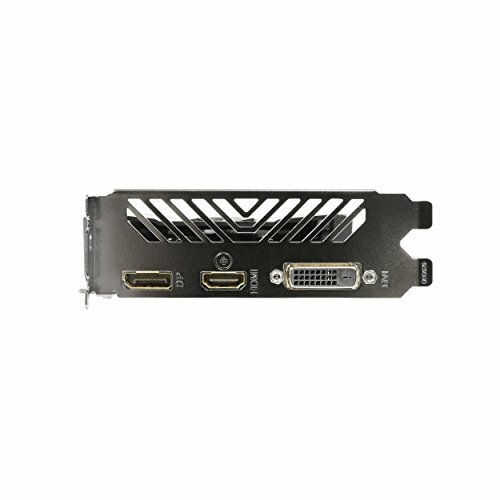 Performs as well as any other GTX 1050Ti at its stock clocks. I haven't tried any form of overclock as the system isn't for me. Good graphics card for a budget. Do plan to get a vega navi when they are released. Can play all games at high settings at 1080p 60fps. I have Nvidia fast-sync to eliminate screen tearing.